Note: In the above T-SQL query, I used WITH ROLLBACK IMMEDIATE option. Please be careful when using this option as it rolls back those incomplete transactions immediately. You may exclude this option, but have to wait till all the transactions are committed to take the database offline. 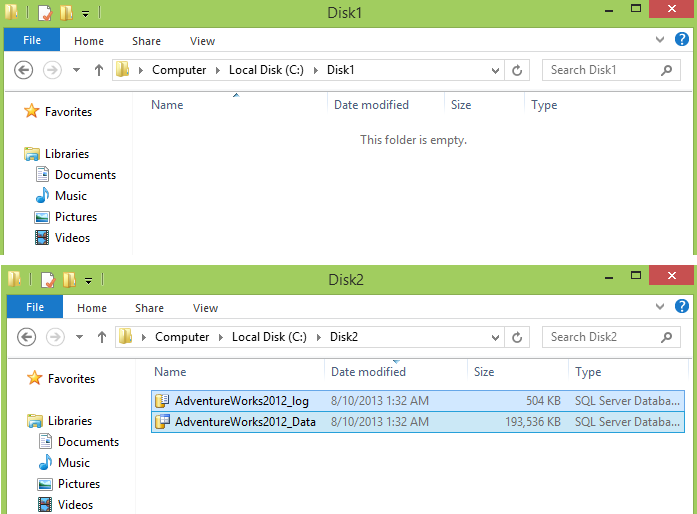 Only one file can be moved at a time using ALTER DATABASE. I would like to know when the database comes to online what are the recovery phases will work and in which order they will come to online. Thanks. Elaborated very effectively and step by step. Reblogged this on SIMPLE SQL DBA. How to add database file when I haven’t file? Could you please send to me this file! Thanks and best wish for you!!! after doing all these steps, Database in recover pending mode. how to solve this issue? 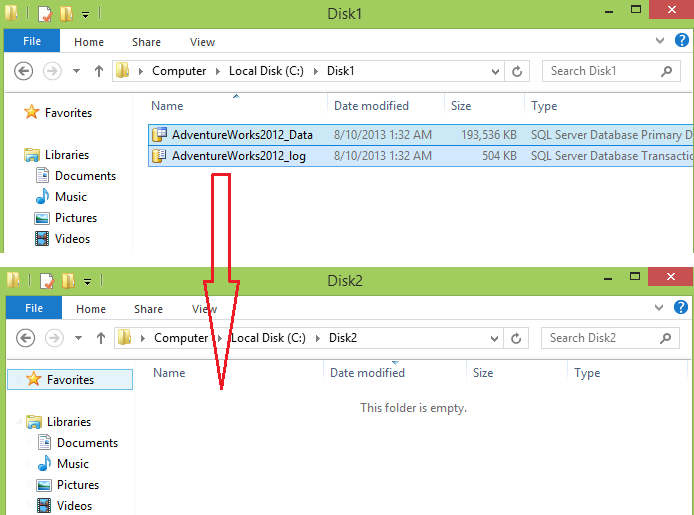 One step that is missing when moving to new location is the new folder requires correct permissions for SQL Server to bring the database online. You should change the default database path for new databases. The default path is obtained from the Windows registry. I cant change the file location once the database is offline. How are users saying this has worked for them?